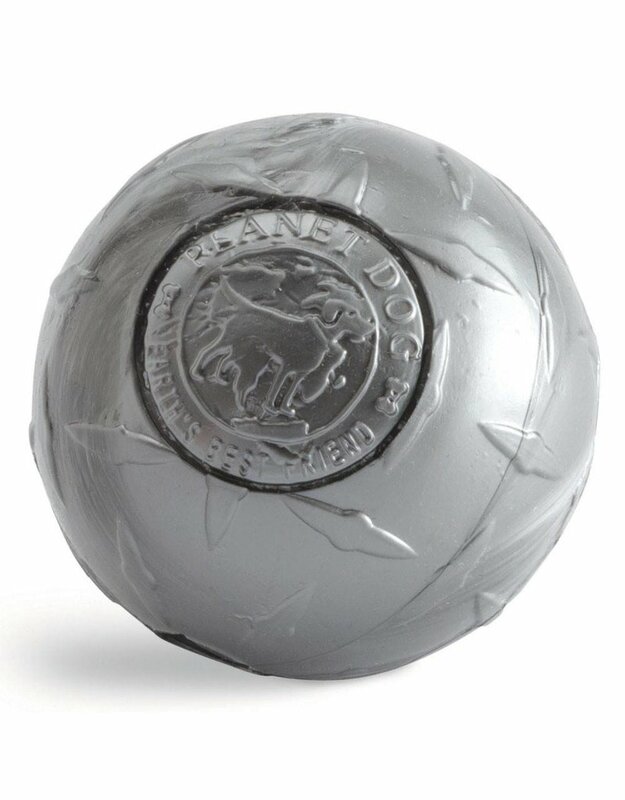 Everyone knows diamond plate is a dog's best friend. 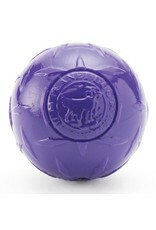 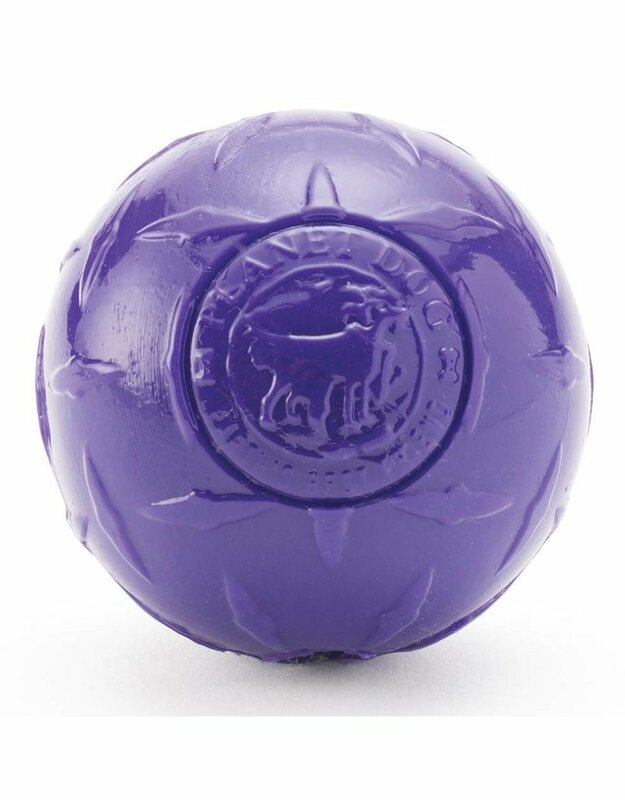 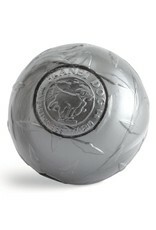 The Diamond Plate Ball is a tried and true favorite, ranking among Planet Dog's most durable offerings. 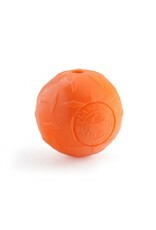 The round, single color mold, coupled with the textured finish makes for an outrageously durable, exceedingly dynamic dog toy. 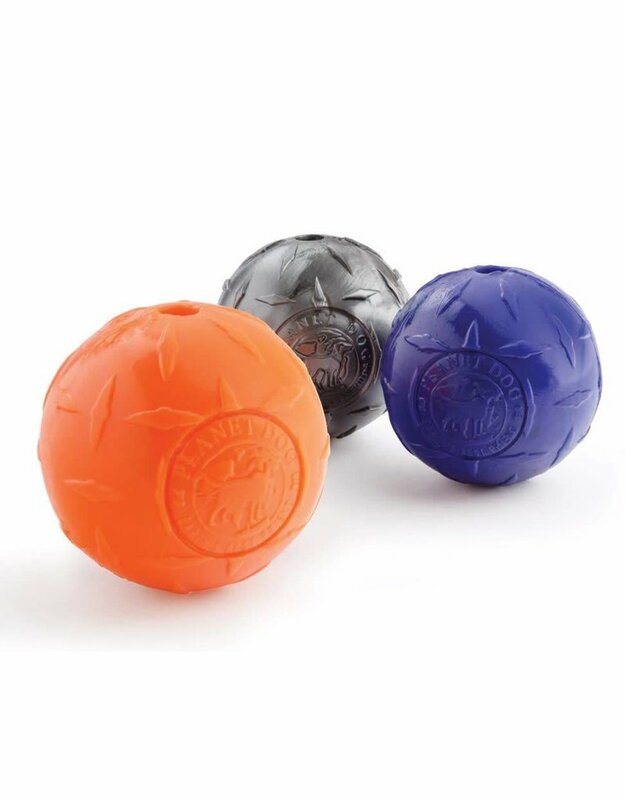 The Orbee-Tuff® Diamond Plate boasts the durability of diamonds, the strength of steel, and the unparelleled durability of Orbee-Tuff®. It is available in violet, orange or steel. 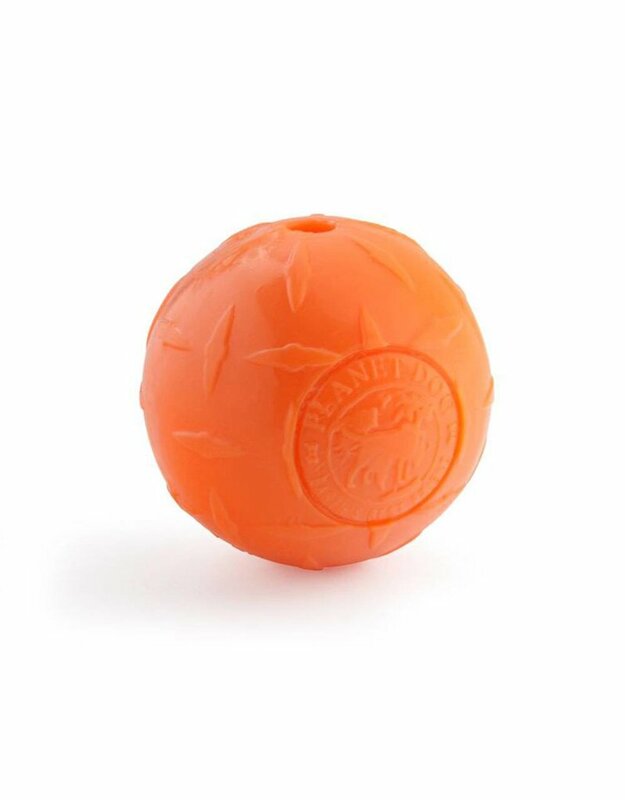 Diamond Plate comes in 3" and 4" diameter, and is rated at 5 out of 5 chompers on our Durability Scale, making it suitable for most dogs.